In a country known for its world-class suds – and for exporting them in vast quantities – homeland consumption has plummeted. DWORP, Belgium — The ruby lettering on the front of the old corner pub, “In de Welkom,” has peeled almost beyond recognition. Owner Leza Wauters, a tough 87-year-old, is holding on to her business but can’t say how much longer it will last. Sooner or later, yet another bar with a warm “Welcome” will be gone. Serving local geuze, triples and pils beers for generations, the pub has embodied what the drink means to Belgians – bringing together families and friends with cheers of “sante” and “gezondheid,” gulping down tasty suds before ordering more. Sven Gatz, director of the Belgian Brewers, speaks to The Associated Press on Tuesday in Brussels. Belgians have stopped drinking like they used to. Now they have foreigners pick up the slack to keep the beer industry going. Now, the tables are often empty, a sign of the hard times many pubs have fallen upon as Belgians have stopped drinking beer like they used to. The beer industry, meanwhile, has increasingly relied on exporting the world-class beers to far-flung markets. Not good, they say here. The Belgian beer federation is trying to rekindle local interest in the drink with a “Proud of our Beers” public awareness campaign, including a tricolor national flag with the middle yellow turned into a glass of beer. 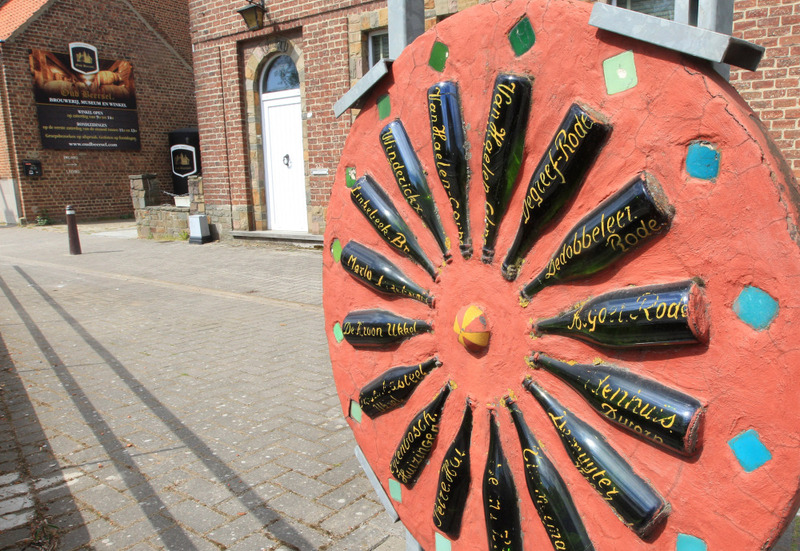 “Belgian beer made in Belgium but not drunk in Belgium is not really Belgian beer anymore,” said Gert Christiaens, the owner of the Oud Beersel brewery, which won a silver medal at the World Beer Cup last week with his geuze, a sour beer made through natural fermentation. “If it is not in their roots anymore and they cannot pass it on to the next couple of generations, then we’ve lost. We cannot claim the heritage of Belgian beer if nobody knows about it,” he said. Beer consumption in Belgium is still relatively high – at 74 liters (16.2 gallons) a head annually. But that is a 27 percent drop since 1992. In just about any town or village, pensioners can point out the places where bars used to be, and are now gone. Guidea, the research institute of the industry, says the number of drinking establishments has declined from 38,128 in 1983 to 17,512 in 2012, the last year on record in this nation of 10.5 million. Exports, meanwhile, have risen, from 5.47 million hectoliters in 2000 to 11.69 million a dozen years later to account for roughly two-thirds of production now. 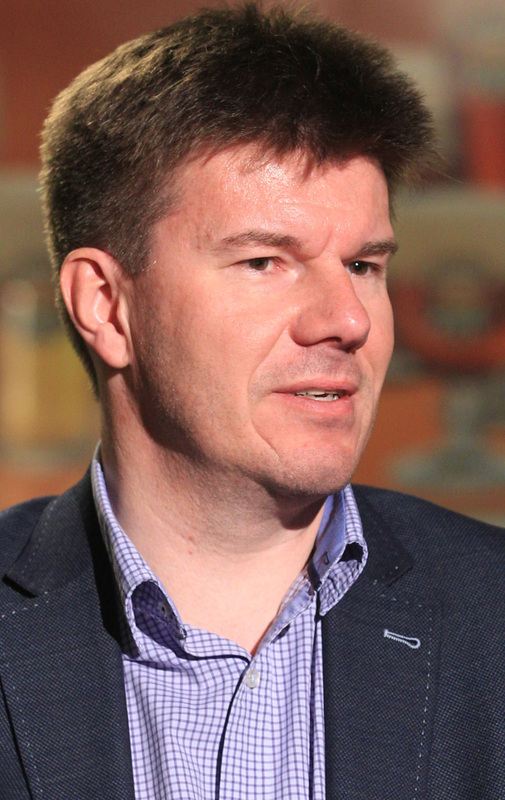 Sven Gatz, the head of the Belgian Brewers federation, says the overall trend is not good for the local industry. “You cannot be a strong beer country only exporting beer,” he said at his gilded, baroque headquarters on one of Europe’s finest squares, the Brussels Grand Place, proof of the exalted status beer has in this country. It’s not only about boosting current sales but about preserving for the future the identity and national heritage that had made the Belgian beers famous in the first place, he argued. In a globalized market, that identity is valuable. Now the village’s pubs can be counted on two hands, she said. Her granddaughter Barbara Danis fondly remembers time spent at the “In de Welkom” but recognizes its days may be numbered. Most clients are of an older generation that used to congregate daily in the pubs but that is now fading away. “You used to have card players who came here every day,” she said. Now, her grandmother complains, those games are over. Younger clients are tough to attract because they prefer to enjoy drinks at home. They move around mainly by car – and have to heed modern drunken-driving laws – whereas clients in older times would walk to their local pub. Laws prohibiting smoking in pubs have also hurt business. Part of the decline in interest in beer was also due to the growing industrialization of beer production that often alienated locals. “In the 1960s to the ‘80s, the bigger breweries took over the midsized breweries, the midsized breweries took over the small brewers and there was consolidation,” said Gatz. That has reduced the amount of choice and severed the sense of identification a local population had with their local brew. The world’s largest brewer, AB Inbev, is an extreme example. Part of the Belgium-based conglomerate originated in the country but it has become so large that most of its brands are foreign – Budweiser, Corona, Beck’s. There is some hope, however, that the beer culture might be revitalized by what is, ironically, a global trend – the surge in microbreweries. Next door to Dworp is Buizingen, where Kloris Deville and his dad, Bart, have turned Den Herberg – “The Inn” – into a thriving little pub over a half-dozen years with a heaving weekend clientele, partly because they started their own microbrewery in the back. Bart Deville says he’s produced up to a dozen new beers and is finding huge demand – he has a huge storage room full of a new brew for which he still has to find a fitting name. Microbreweries have found success across the globe, but Belgians are inspired by their particularly rich and long tradition. It is what moved Gert Christiaens to drop a career in the telecoms services and become a brewer. Twelve years ago, at the age of 25, he was shocked to hear a bartender tell him that his favorite geuze would soon be extinct, as the brewery had closed down. “A couple of days later I rang the brewery,” he said, and now Christiaens brews the Oud Beersel gueze himself, winning global prizes along the way and expanding his business to make it sustainable. “I did not want this heritage of Belgium to disappear,” he said.